I took some time out last night from weeding dog stickers to take a stroll down memory lane. 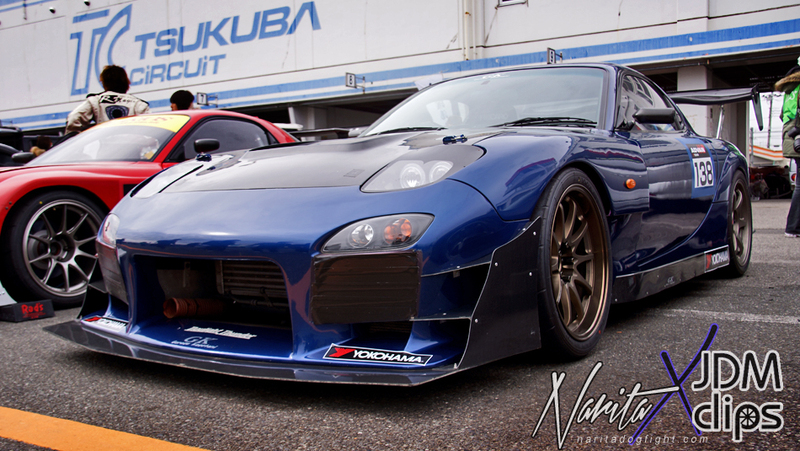 I came across this time attack RX-7 from last year’s Hot Version N2 race that JDM Clips attended at Tsukuba. The car is owned by Dr. Wada, and built under the supervision of Garage Kagotani. Can’t wait to get back there…3 weeks! Gotta love the bronze SSR/Volk combo ~ the doctor has great taste…and speed. He has no problem hitting sub-one minute laps around Tsukuba. That’s an amazing car. 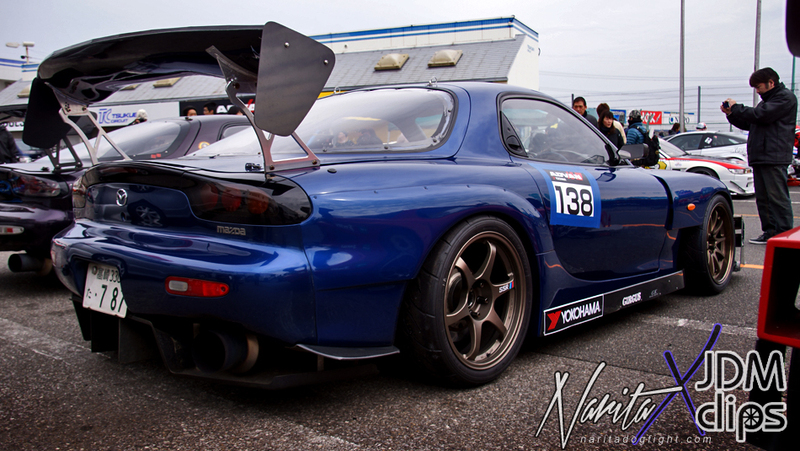 I always loved this generation’s RX-7. Of course can’t say anything bad about the wheel combo.